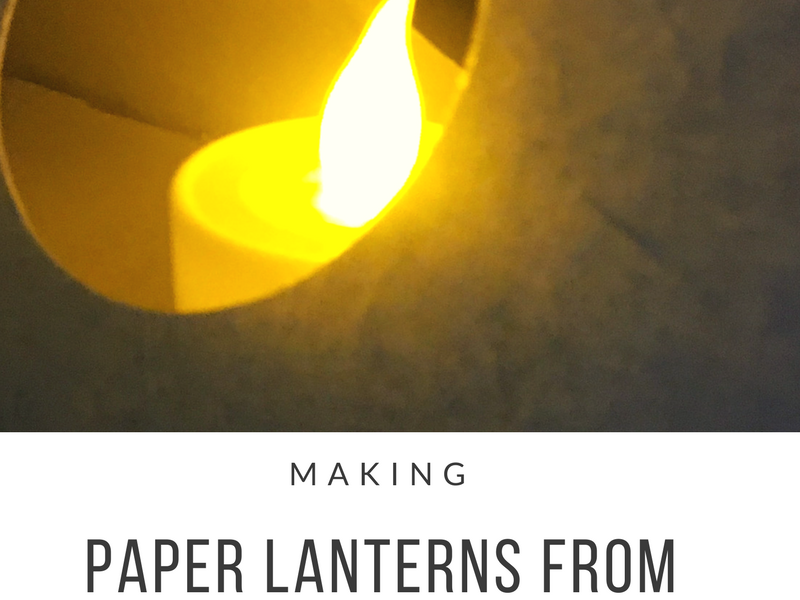 Today I am over on the Arnold Grummer Papermaking Blog with a tutorial about making paper lanterns using handmade paper. 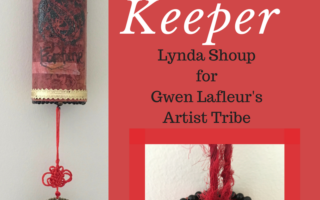 Why handmade paper? The answer is simple. 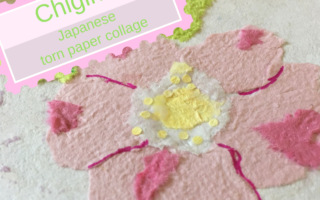 The light shines through the paper and makes a warm yet soft, romantic feel. It’s much like the light from a campfire without the mosquitos. Let’s get one thing straight, though, for this you need to use battery powered candles. The ones with the switch on the bottom. Flames will ignite these lanterns, so remember safety first. Here’s a YouTube Video of how they look lit up. 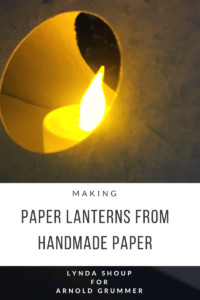 So I’d be delighted if you would head over to the blog and take a look at the project and let me know what you think of it.